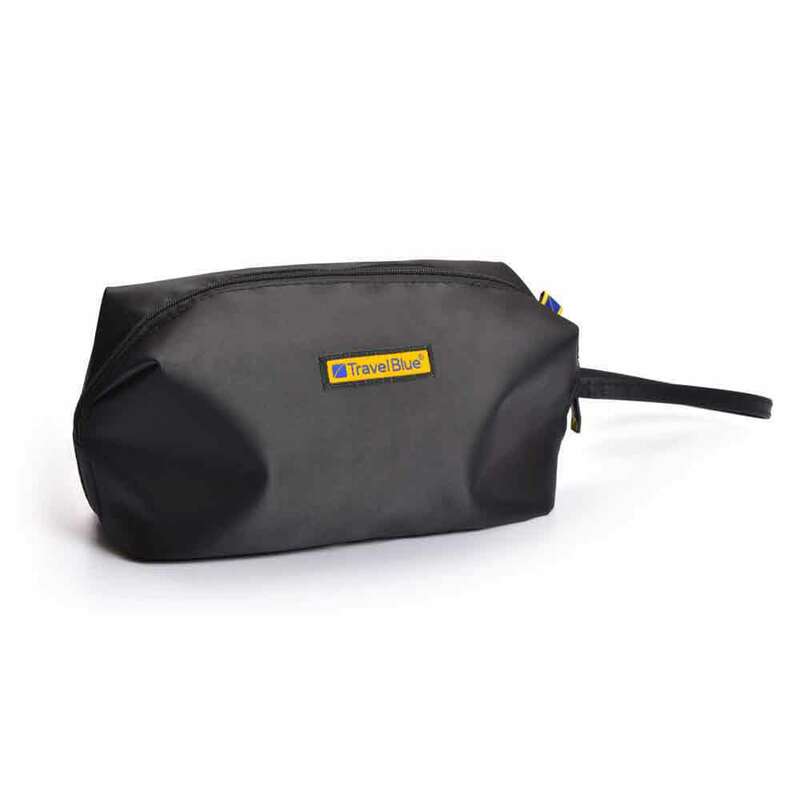 A great travel size cosmetics bag perfect for the necessities. 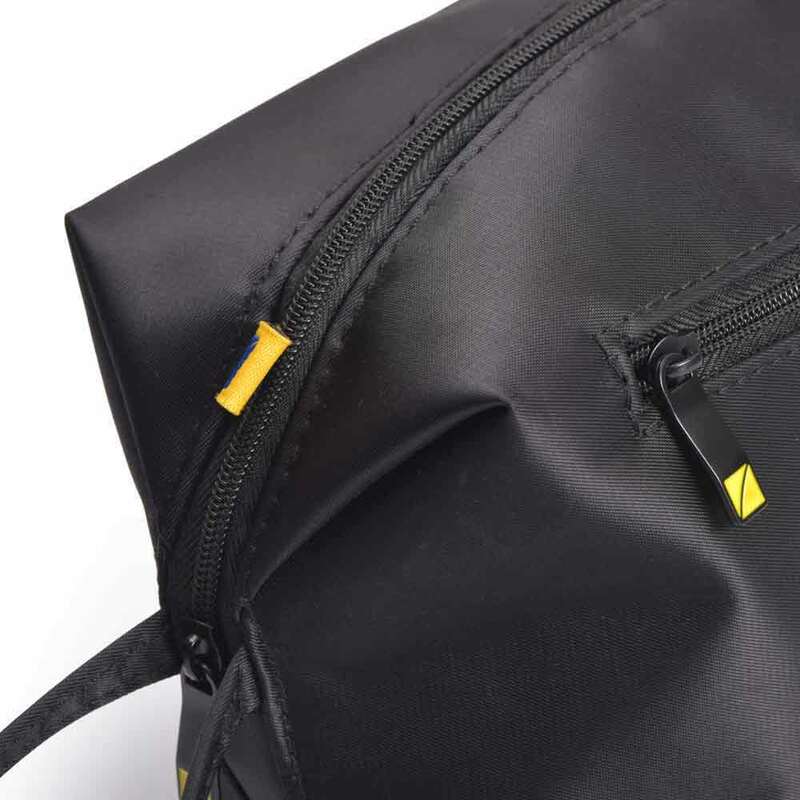 Pack your favourite products and tools and store them inside with secure zip closure. 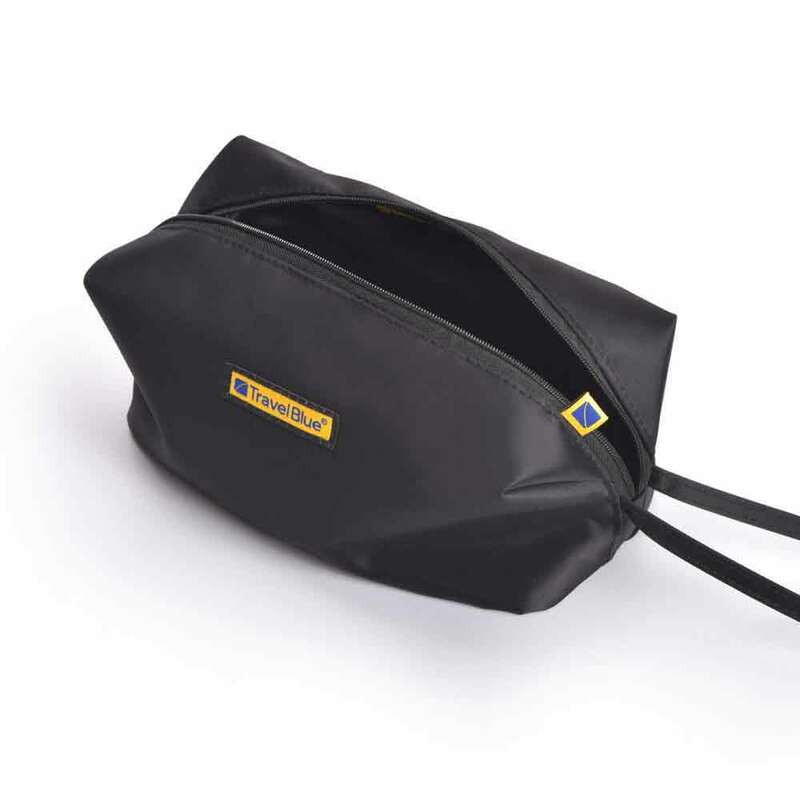 Ideal little multi-functional bag for people on the go. Designed to be practical and portable, the bag can fit everything that you need and be easily transported.